Patients who have physical therapy treatments both before and after surgery tend to recover faster and return to their normal level of activities. While much depends on the type of surgery and the person’s level of health going into it, as a general rule, your recovery time will be diminished and you will be able to return to your work and your family life faster with physical therapy. 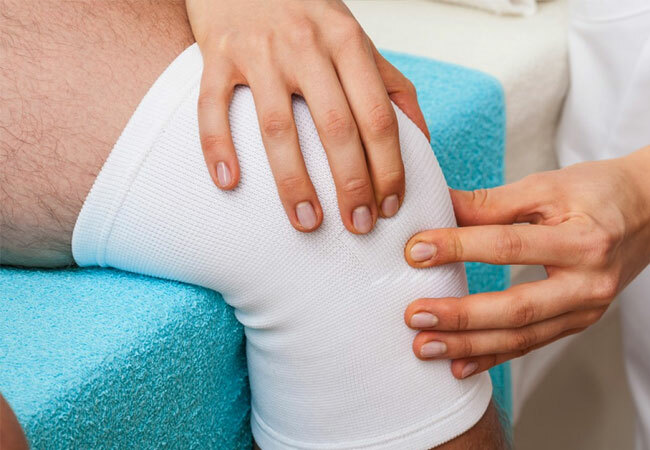 Rathjen Physical Therapy employs the latest techniques and routines for the fastest recovery possible.